Represent specialized topics of interest in religion and theology. Students, scholars, and religious professionals in skillfully using information resources to create knowledge, grow in wisdom, and share the results of their research. 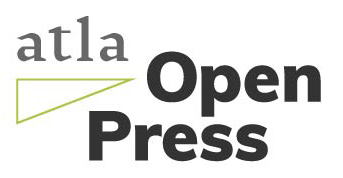 Atla offers other publishing services including hosting open access journals and offering professional development opportunities for members in the areas of open access publishing. Contact Member Programs for more information.